FREE transfers from Dubai Airport on select travel dates - min stay applies. 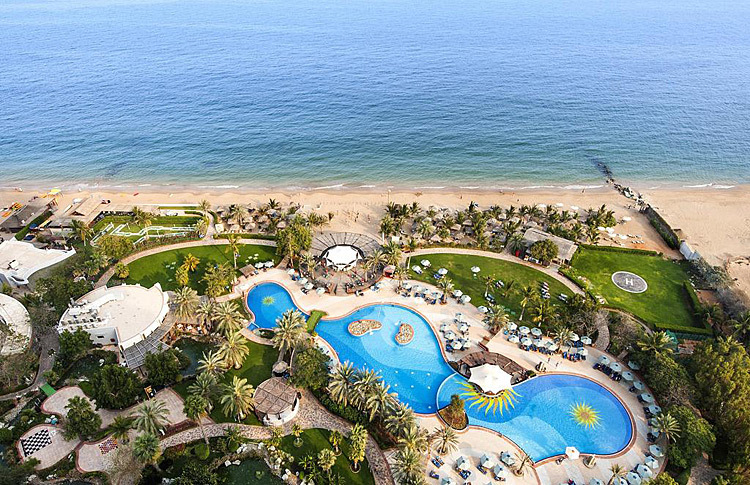 Le Méridien Al Aqah Beach Resort is located on a pristine stretch of beach, fronted by the Indian Ocean with the breathtaking Hajar Mountains forming the backdrop. The resort is a short 90-minute drive from Dubai International Airport making it a perfect getaway from the city bustle.